My sister and brother-in-law are liberal, have no connections to the construction industry, and have raised their son with gender-neutral toys, but by the age of 2, Quinn has developed a very stereotypical boy’s devotion to trucks. His love started one day when he saw a little backhoe toy left behind at the playground, and with no other connection to trucks, he instantly fell in love with it. He now officially knows more about trucks than I ever will; he can pick out a skid-steer from a bulldozer, and trucks are unquestionably the overwhelming passion of his young life. What strikes me about his love of trucks is that for as long as I can remember, despite my parents’ efforts to shield me and my siblings from violent content, I have had a similar love of theatrical violence; G.I. Joes, action movies, World War II comics, and professional wrestling. As a small child, I was assured that if I wanted to, I could play with Barbies. I remember thinking it through carefully and rejecting the offer because Barbies just weren’t the right scale for my G.I. Joes. Regardless of my parents’ best intentions, I very early on turned out a stereotypical boy. As a liberal, white, heterosexual man who came of age in the nineties, I would never think to question someone’s sexual preference or gender identity as anything but how they were born. But as I grow older and culture progresses to a point where I am not always its default audience, it has become apparent that some elements that define who I am are, to one degree or another, hard-wired. Which is not to say that the greater culture hasn’t played a role in that development so much as that what we’re are attracted to might be more fundamental than we know. Quinn Likes Trucks is a show of three artists whose work skillfully addresses personal issues that reflect who they are as well as how they choose to identify their gender and sexual orientation. While I can’t begin to understand the rich mixture of factors that make up their identity and how it impacts the art they make, I can’t help but see clear aspects of their identity reflected in their work. Michael Marcelle takes the material from his upbringing in the often storm-ravaged Asbury Park, New Jersey, to imagine a new post-apocalyptic world where queer space is rebuilt for the better. Kyle Kogut explores masculinity, religion and his working-class upbringing with totems from his relationship to his father. While Jennifer Sullivan processes both lovingly and critically what it is to be a woman while occasionally skewering the machismo and over-confidence of early 80’s male painters. Kyle Kogut is an artist working in drawing, sculpture, video, performance, and installation. Kogut graduated with a MFA from the Mount Royal School of Art multidisciplinary program at MICA in 2016. He was born in Philadelphia, PA, in 1990, and received his BFA from Tyler School of Art in 2012. His work has been included in group shows nationally including Brooklyn, Philadelphia, Phoenix, Washington D.C., and Baltimore. Kogut has had solo and two-person exhibitions at Gateway Gallery (Baltimore), Samuel (Chicago), Kitchen Table Gallery (Philadelphia), and Stamp Gallery at the University of Maryland (College Park). 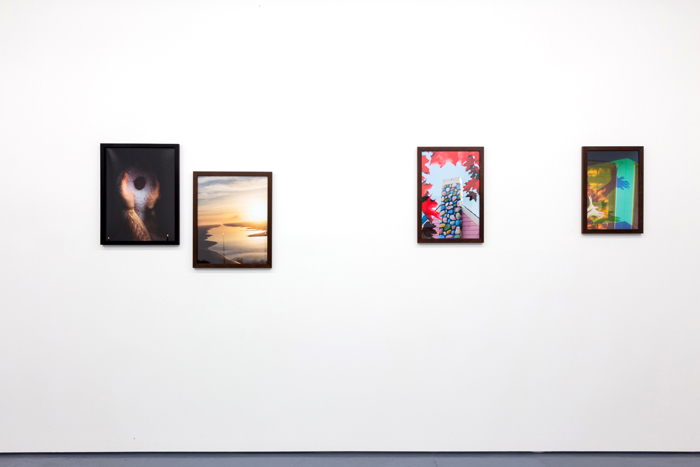 Kogut has been included in shows reviewed by Hyperallergic, Bmore Art, and City Paper, Baltimore. Kogut lives in Philadelphia is a member of FJORD Gallery. Michael Marcelle was born in New Jersey in 1983, graduated from Bard College in 2005, and received an MFA from Yale University in 2013. His work has been exhibited at the Aperture Foundation, Interstate Projects, Pioneer Works, and Johalla Projects, among others, and has been featured in The New Yorker, Vogue, Vice, Huffington Post, Juxtapoz, and more. His first book, Kokomo, was released in Spring 2017 through MATTE Editions. 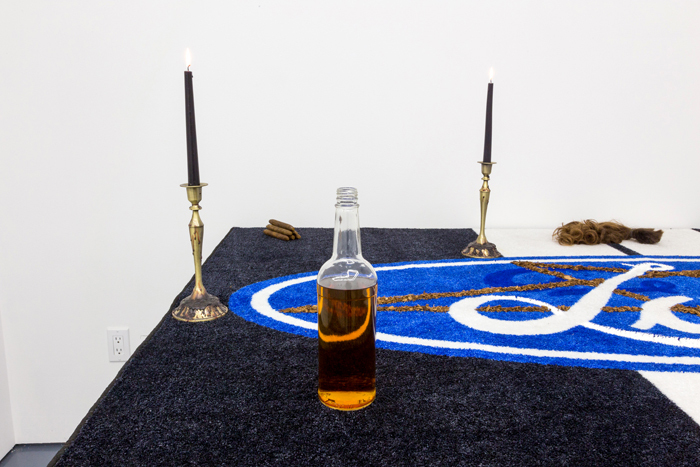 Jennifer Sullivan is a New York–based interdisciplinary artist. 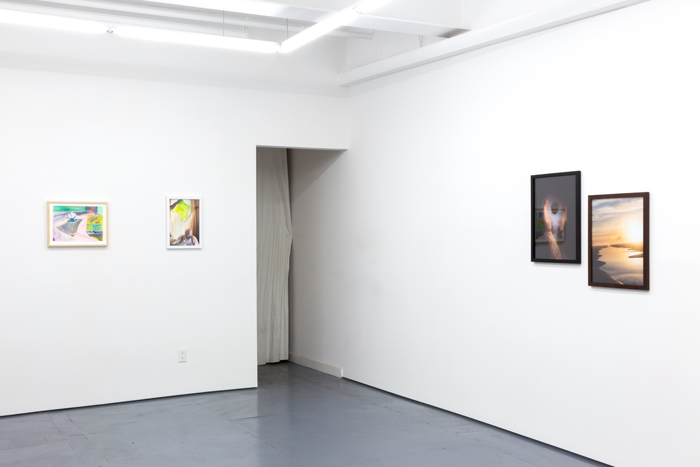 Solo exhibitions include Revenge Body at Five Car Garage, Los Angeles, CA (2016), House Cat at Arts + Leisure, New York, NY, (2015), Big Girl Paintings, Five Car Garage, Los Angeles, CA (2014), Adult Movie, Las Cienegas Projects, Los Angeles, CA (2011), and One-Week Walden, Freight + Volume, New York, NY (2010). 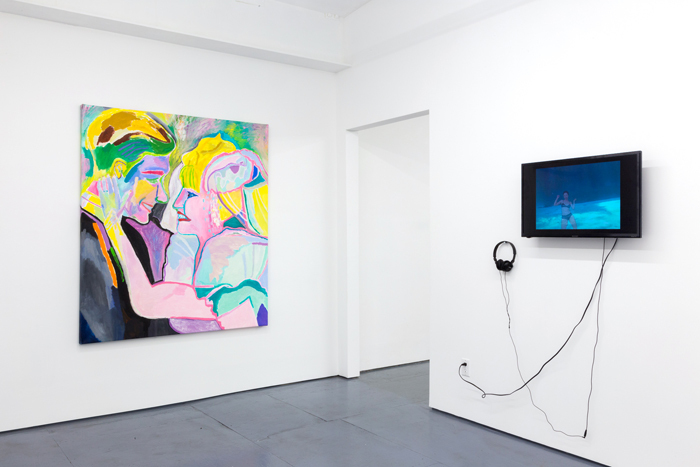 Sullivan has also exhibited and performed in exhibitions at NADA NY, MoMA PS1, Essex Flowers, Pablo's Birthday, 247365, Klaus Von Nichtsaggend, and Arthouse. Awards include a fellowship at the Fine Arts Work Center, and residencies at Skowhegan, Ox-Bow, and Yaddo. Her work has been reviewed in the NY Times, Artforum, and Art Papers, and her videos are included in the Geisel Library collection at the University of California in San Diego. She is represented by Five Car Garage in Los Angeles, CA.